We Deliver Products That Help You Build Muscle! Hey Muscle 4 Life Warriors! 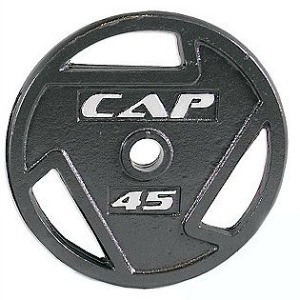 Muscle 4 Life Nutrition.com has just joined forces with CAP Barbell and we will be selling weight equipment for home gyms, school gyms and commercial gyms! We are now an official CAP Barbell Dealer. 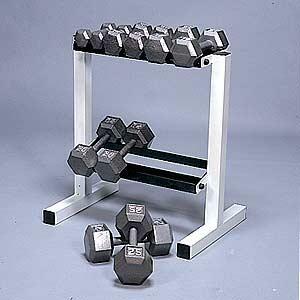 Also we are moving in the direction of Powerlifting accessories. 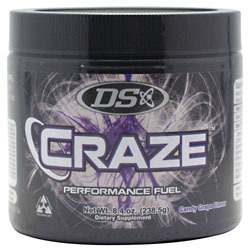 Driven Sports Craze 45 Servings. Candy Grape Flavor! 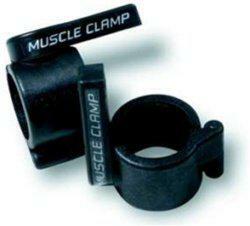 CAP Barbell 2" Plates. 2.5lbs to 100lbs.